Antalya Culture and Arts, an initiative of the Antalya Chamber of Commerce and Industry (ATSO), is hosting the exhibition "Pop Art for Everyone," which was compiled by the Zoya Museum collection of world-renowned artist Andy Warhol who is one of the most iconic figures in American pop culture. 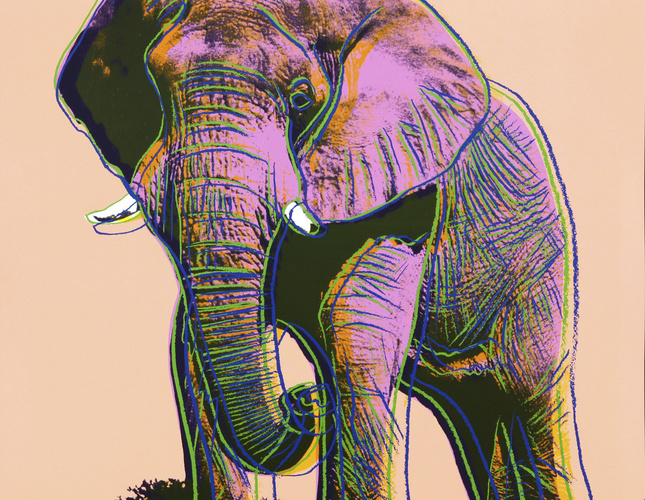 The exhibition, featuring a total of 47 works by Warhol, will be on display until Sept. 25. Prior to Thursday's opening of the exhibition, Antalya Culture and Arts held a press conference to discuss the display, where the ambassador of Slovakia in Ankara, Anna Turenicova, said some of her fondest holiday memories with friends and family have been in Antalya. "I especially want to thank everyone for spending their energy and time on art because it has no limitations and differences. Art is a concept that can be embraced by all with open hearts," she added. The ambassador also said Slovakia and Turkey are currently experiencing the highest levels of artistic and political collaboration. "I congratulate the exhibition organizers who built a bridge between EXPO 2016 Antalya and the 'Pop Art for Everyone' exhibition. I hope that this exhibition will contribute to the brand value of the city, which attracts the highest numbers of tourists. 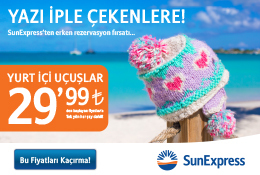 Turkey is an important tourism destination for the people of Slovakia. I believe that the Slovak Presidency in the Council of Europe for half a term in 2016 will bear great importance for both countries," she said. ATSO Chairman Davut Çetin also spoke at the press conference and said Antalya Culture and Arts, initiated under the auspices of the ATSO Educational, Research and Cultural Foundation, conducts its operations to breathe new life into the city's culture and arts scene while also creating a center of attraction for Antalya. Çetin said Antalya Culture and Arts has hosted the works of prominent artists including Pablo Picasso, Luigi Mayer, Ara Güler and Cecil Beaton, adding that officials aim to instill a love for the arts in children through various culture and arts workshops. 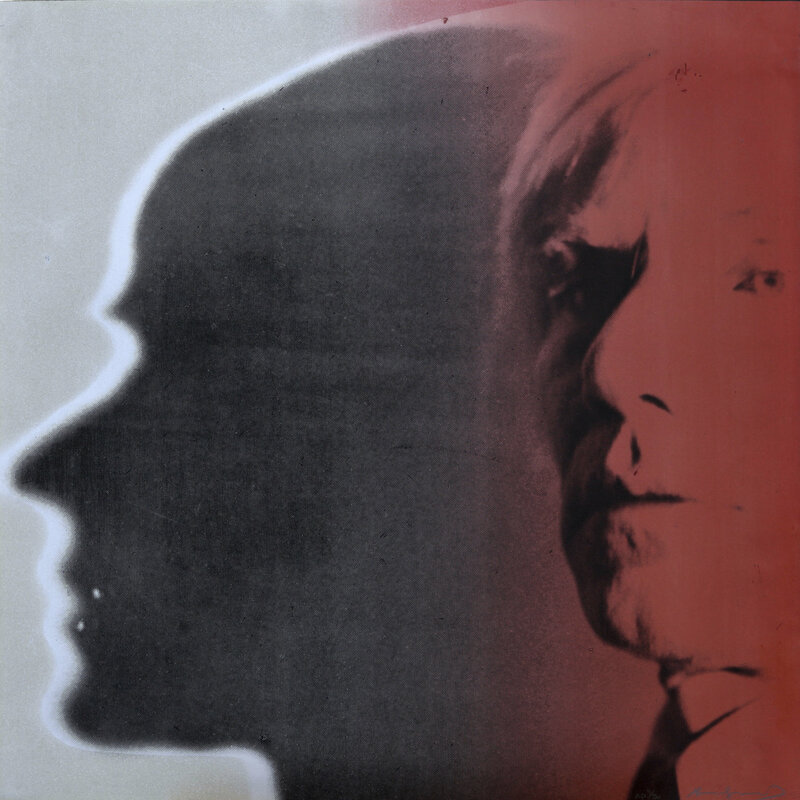 "Andy Warhol, who passed away in 1987, was an artist, film producer and photographer. 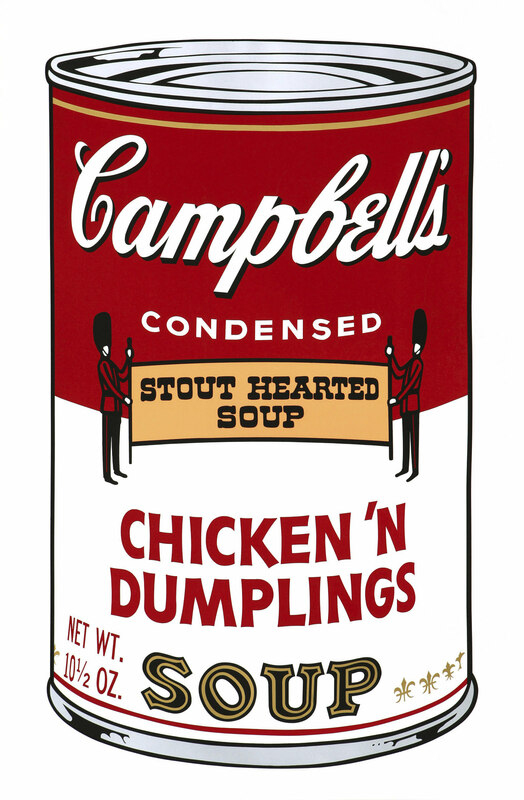 He was a master of the arts who could turn a photograph into a painting, produce commercial posters and transform a simple can into a work of art. The automobiles he painted are on exhibit in automobile museums, and some automobile manufacturers possess Warhol collections and hold exhibitions of his works. One of the biggest museums in the United States bears the name of Andy Warhol. I believe that the these exhibits that bear his name are written in the history of art in golden letters as a source of inspiration for people of every age," said Çetin, who concluded talks by thanking the Suna-İnan Kıraç Foundation and the Pera Museum for supporting the exhibition in Antalya. Suna-İnan Kıraç Foundation Culture and Art Management General Director Özalp Birol said the "Pop Art for Everyone" exhibition is a huge gain for Antalya. Birol congratulated ATSO and Antalya Culture and Arts on hosting the exhibition, and stressed the importance of Andy Warhol on the art scene.